The ProMate 6 Iron Curtain Junior is a value-oriented option for filtering out moderate iron particles and reducing rotten egg odor without the use of chemicals. And its Vortech Tank saves up to 20 gallons of water per regeneration. Jacksonville FL well water can be relentless to say the least. Iron can stain a ruin fixtures, staining laundry and even changing your hair color. Rotten egg odor can be overbearing not only because it smells bad, but because sulfide gas from well water actually displaces oxygen inside your home. If you get headaches inside your home that goes away once you go outside, you may have moderate H2S (sulfide gas) in your water. 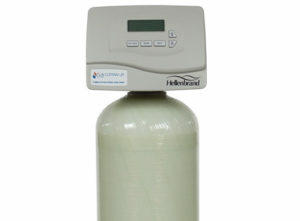 Uses oxidation to oxidize iron and sulfide gas particles then filtering them out with our specialized filtration media. 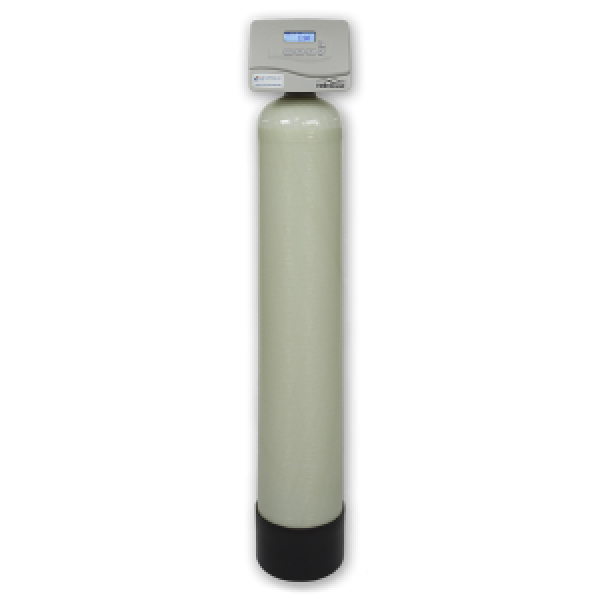 Florida Water Technologies w Inc. is a leading distributor of well water filtration systems in Jacksonville FL and we want to help you with any questions you may have about the Iron Curtain Jr well water filtration system. The resources reflect the latest version of the Iron Curtain Junior user manual and you can call (904) 551-9844 to speak with us about the configuration.